The perfect getaway for you that can also be rented out by the night to help pay for itself! 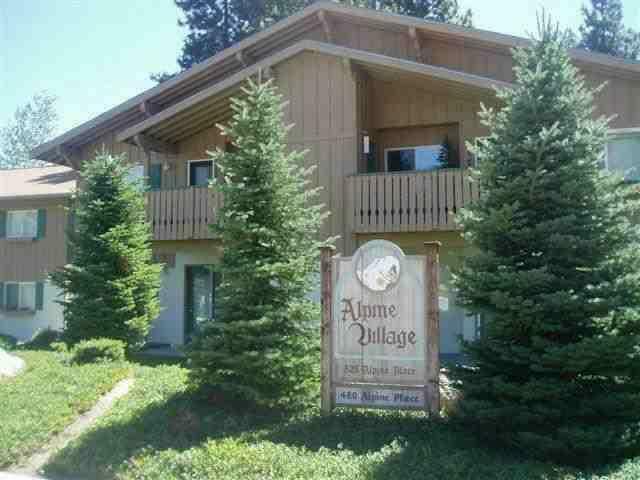 This very clean and well kept ground floor unit is move in ready! Very quiet location in the complex with patio and nice yard area. 2 bedroom and 2 full bathrooms with an open living area. 2 storage units for all of your recreational items! Besides the carport you get the huge bonus of owning one of only 6 garage units for these condominiums! Just a short walk to downtown Leavenworth and located at the beginning of Icicle canyon and the heart of recreational paradise!